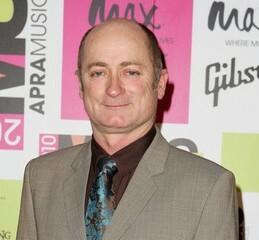 David Faulkner; the legendary front man from Hoodoo Gurus is now available to perform and speak at corporate events. A member of the Aria Hall of Fame, Dave is currently writing music reviews for The Saturday Paper, presenting new material and sharing his opinions on the current scene. His speaking engagements will provide you with in-depth knowledge of his current musical involvements and paint a picture of his amazing and intriguing history in Australian and International rock music. Dave is of course also available for solo live performances if you would really like to treat your guests.